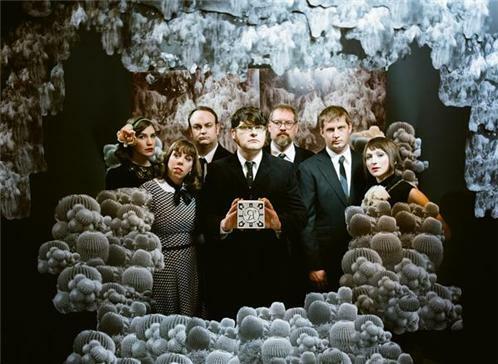 The Decemberists are an indie folk rock band from Portland, Oregon, United States, fronted by singer/songwriter Colin Meloy. The other members of the band are Chris Funk (guitar, multi-instrumentalist), Jenny Conlee (Hammond organ, accordion, melodica, piano, keyboards, harmonica), Nate Query (bass guitar, string bass), and John Moen (drums, backing vocals, melodica, guitar). The band's debut EP, 5 Songs, was self-released in 2001. 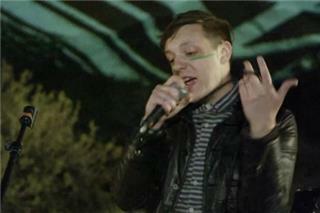 Their sixth full-length album, The King Is Dead, was released on 14 January 2011, by Capitol Records. 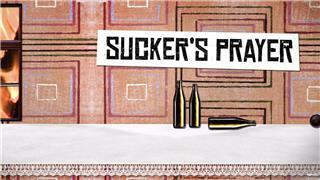 It was the band's third record with the label. 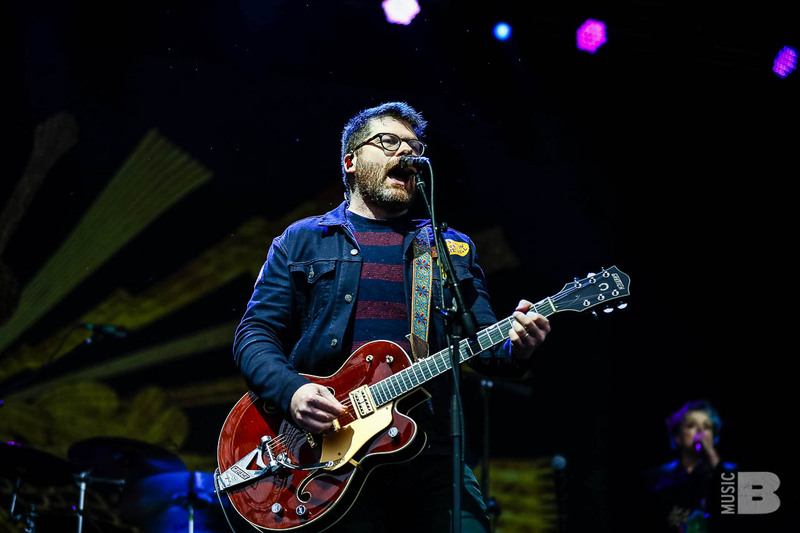 In addition to their lyrics, which often focus on historical incidents and/or folklore, The Decemberists are also well known for their eclectic live shows. Audience participation is often a part of each performance, typically during encores. The band stages whimsical reenactments of sea battles and other centuries-old events, typically of regional interest, or acts out songs with members of the crowd.